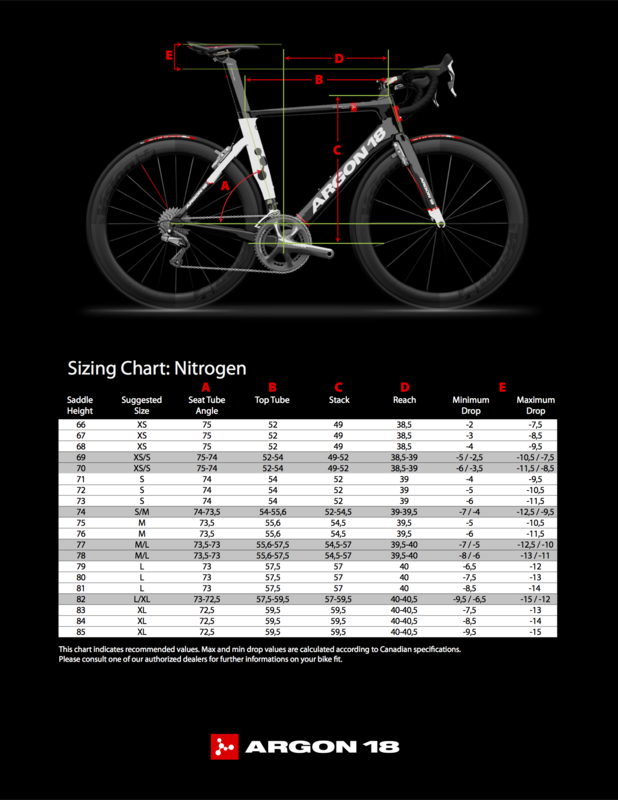 The Nitrogen is a purebred bike, if there is such a thing, with a proven track record on the UCI international circuit. As one of the swiftest aero bikes in its category, it is the ideal bike for riding at breakneck speeds or racking up the kilometers. Moreover, thanks to its aggressive geometry and cutting-edge aerodynamics, the Nitrogen has all the benefits of Optimal Balance, making it a fast, light and comfortable bike. No sacrifices. Headset FSA 39 + 3D - 1 1/8"-1 1/4"